Runic Games has finally announced Torchlight 2's release date, lighting fires in the souls of those hoping it'll be better than Diablo III. 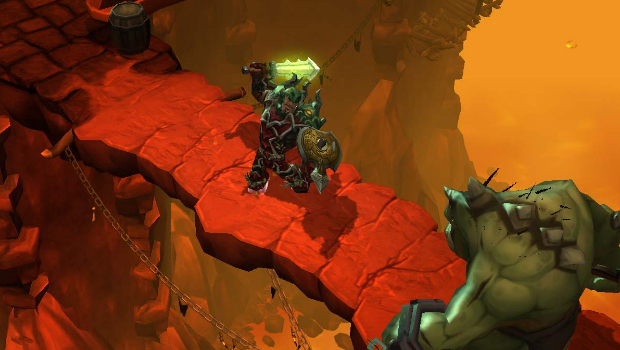 You'll be able to shoot your guns and swing your swords in Torchlight's beautiful world on September 20, 2012. 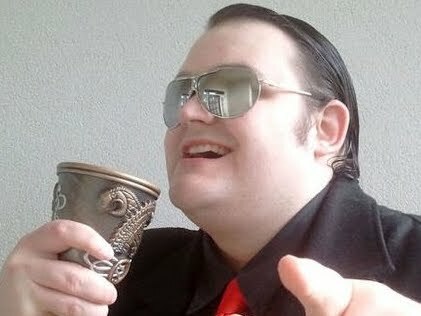 Runic said a "more officially and bigger" date announcement will happen at PAX. I'm seriously looking forward to this. I loved Diablo III, but it really made want more action-RPG happening in my life, especially when the "real money" stuff kicked in and I decided to stop playing. So yeah ... see you in three weeks, you saucy little beauty.